We know that choosing a personal injury attorney is a difficult decision. That’s why your free consultation will be with one of our licensed attorneys, not an “intake specialists” or paralegals. The first time you meet your attorney face to face should not be at court! Due the statutes of limitations, you have a limited amount of time to file a lawsuit. After that you cannot pursue compensation to pay for your medical expenses. 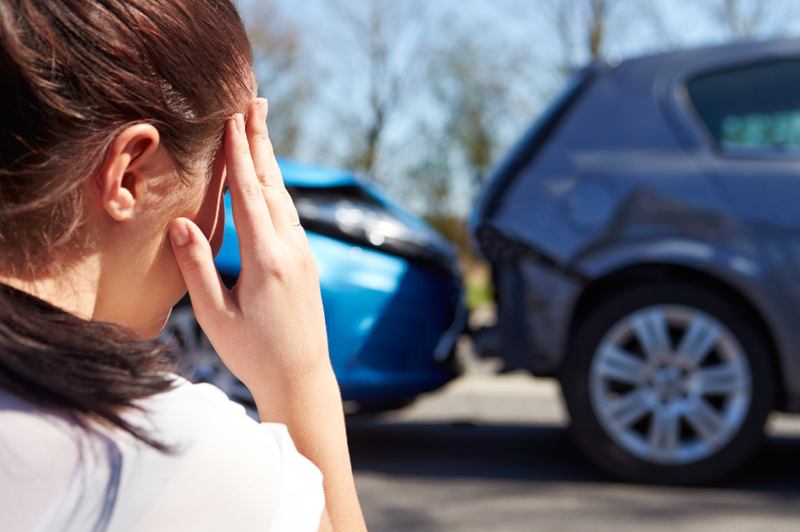 You should consult with an experienced Durham personal injury attorney as soon as possible. The insurance company initially may seem like they want to take care of you, but why then do they discourage you from speaking to a lawyer. At The Law Firm of John C. Fitzpatrick you’re not just a case file or a number. Our attorneys will give the personal attention you deserve and help you understand the progression of you claim. Our experienced personal injury attorneys are committed to getting the result you deserve. We work on a contingency basis, which means there’s no cost to you to pursue justice. We earn our fees when win your case. Call 919-683-9500 now to speak with an Durham personal injury attorney.